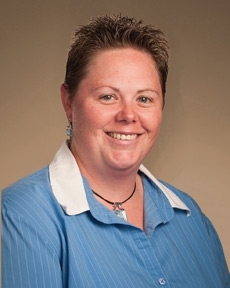 Stacey Brown is a senior trust operations investment associate for Tompkins Financial Advisors. She is responsible for mutual fund trading, balancing money market funds, and account administration. Stacey has been in the financial services industry for over 15 years. Stacey enjoys spending time with family and friends, attending baseball games, camping and hiking in New York State Parks.